Thank you for screaming with us, Santa Barbara. Experience the heart-pounding 2 night haunted-house style attractions, consisting of 3 separate, frightful haunts. We will see you in 2019! Walking into the unknown, sounds fun - right? 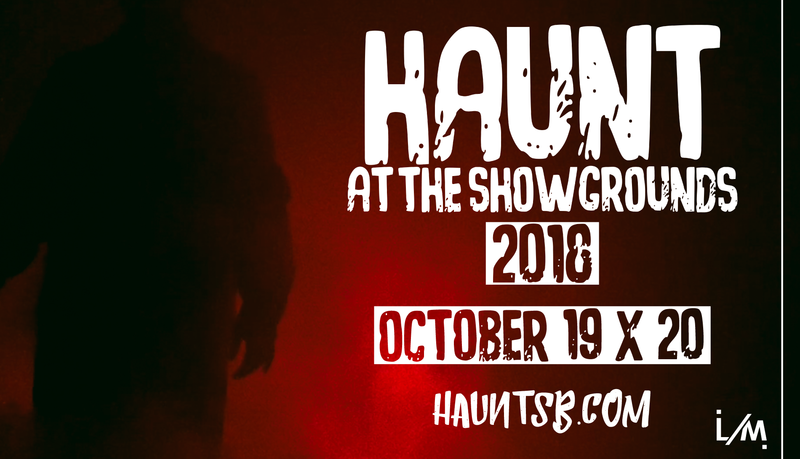 Bring your friends to give yourself a better chance of making it out of the Haunted showgrounds. Recommended for Ages 13 & up - unless accompanied by an adult. As 2019 gets closer, make sure you check back on this page for up to date information about the Haunt 2019! 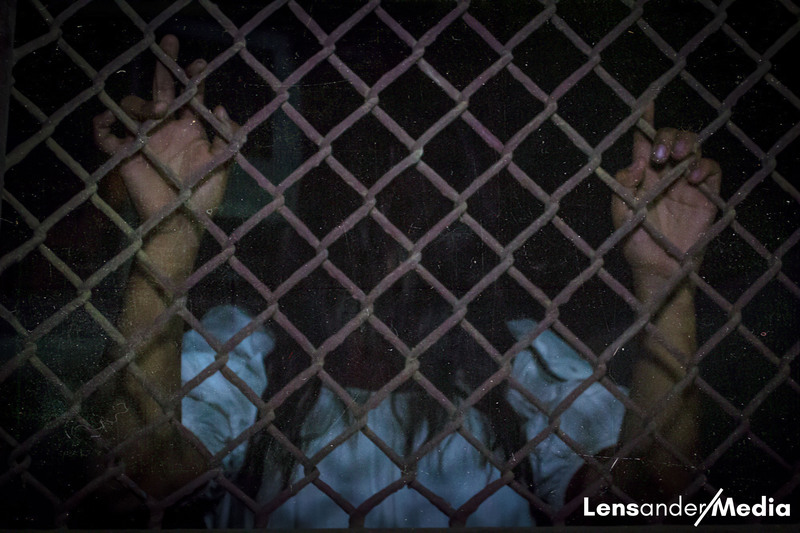 $8 General Admission | 1 Haunt - A General Admission ticket allows one person entrance to one "Haunt" attraction. $20 Haunt Pack | All 3 Haunts - The Haunt Pack consists of 3 tickets - each ticket allows one person entrance to one "Haunt" attraction. Best not come alone. Think you're ready? We will see you in October, 2019!